Two Chips and a Miss (film) Chip and Dale cartoon; released on March 21, 1952. Directed by Jack Hannah. 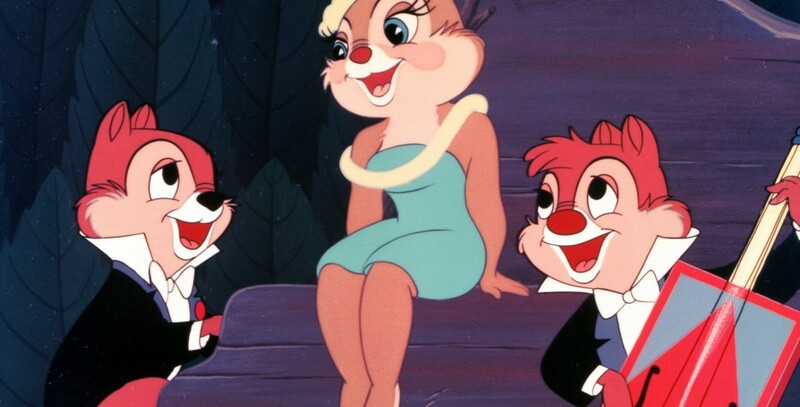 Chip and Dale attend a nightclub and fall in love with the female entertainer, another chipmunk named Clarice, who divides her attention between the two.